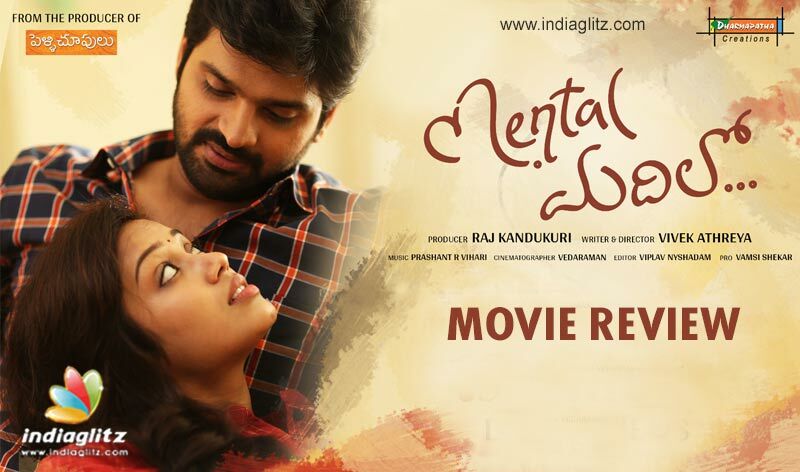 'Mental Madhilo', starring Sree Vishnu, Nivetha Pethuraj and Amrutha Srinivasan in main roles, hits the screens this Friday. Here is our review. As the film's promotional videos established it without a trace of doubt, Arvind Krishna (Sree Vishnu) has been incorrigibly confused since birth. Despite being a techie, not many women go in for him. In comes the arranged marriage moment, thanks to his father (Shivaji Raja). Swetcha (Nivetha Pethuraj) and Arvind hit it off quite fast. Despite his apparent shortcomings, the girl gets along with him, reforming him by and by and making him feel comfortable and assured in the relationship. But when the guy goes to Mumbai on work before their marriage, he ends up meeting Renuka (Amrutha Srinivasan), who happens to be both idiosyncratic and charming for good! It's when Arvind commits a mistake that can change the game. What is that mistake and where does it lead him? What of Swetcha, his allegedly apt match? And what of Renuka, the happily imperfect damsel? That forms the rest of the story. 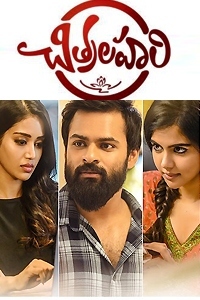 Coming from the producer of 'Pelli Choopulu', 'Mental Madhilo' is assured in its coming-of-age features. 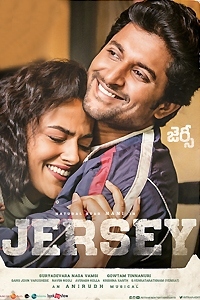 Debutante Vivkek Athreya, wearing the hat of director, weaves a rather nuanced narration that is both breezy and earnest. Driven by characters and their not-so-cliched conversations, the film unfolds like a gift package in the first half. The lead man's prevarication is eminently hilarious while at the same time connecting at an emotional level. Even the tried idea of a bumbling guy getting awkward with girls during arranged marriage moments is depicted in a refreshing manner. Swetcha as that self-assured girl making her vulnerable man feel at home is a delightful character. Much like the heroine of 'Pelli Choopulu', she is a whiff of fresh air, and her strengths are not limited to spouting a few good lines. She goes the whole hog, turning out to be one of the distinctive female characters. Writers Vivek and Jonathan Cristillo are not satisfied with scratching the surface. They etch true-to-life moments out of seemingly ordinary situations. Driven by dialogues, the proceedings defy cliches about the clash of various mindsets. Delving into people's thinking, the film throws up a few insights. The idea of a perennially prevaricating guy having to dare the destiny by rising to the occasion is rather interesting. By and by, the characters evolve, especially in the second half when the film has to acquire a more serious self. Relatable women and funny men make the film a cut above the rest. On the other hand, Amrutha's Renuka comes as a mixed package. While her acting is spot-on, the director seems to overdo her idiosyncrasies. 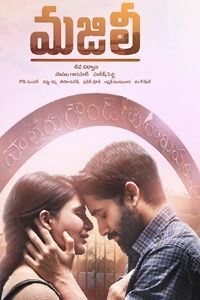 This could have been avoided, especially because the film holds its ground with respect to many other aspects where Telugu cinema is generally known to come a cropper. Also, the pace seems to take a beating in the second half until it comes into its own towards the climax. Had these portions been taken care of, 'MM' would have salvaged itself even better. This is Sree Vishnu's best film and performance till date. He is at ease with his cinematically exaggerated yet believable character. Nivetha is one of the coolest debutants in a long time. She has got the acting bandwidth to pull off a character-driven film. Veena Ghantasala’s dubbing for her perks up her character. Amrutha is another good performer. Shivaji Raja's frustrations are a treat to watch. Kireeti and Keshav Deepak are entertaining. Prashanth R Vihari’s songs are lilting for sure. Vedaraman’s cinematography makes the cut.